What was the inspiration for your latest book, Unlocking the Italian Doc’s Heart? I was talking to a friend who mentioned she’d actually considered offering being a surrogate for her best friend if her last attempt at IVF hadn’t worked. That stuck in the back of my head, and I thought it’d be a really intriguing topic for a book – how would other people react to a heroine who was a surrogate? Your hero is Italian and part of the story is set in Italy, do you tend to write from your own experiences or from imagination? A mixture of the two – though this one has a lot of basis in experience as we celebrated our 25th wedding anniversary in Verona last year (and yes, of course we kissed on Juliet’s balcony!). I’m very much a planner, so I work from my outline. But to get the outline in the first place, I start with my characters and the conflict – who are they, what keeps them apart, and why are they the best (and worst) person each other could fall for? I send the outline to my editor, who makes suggestions, and I work pretty much from what we’ve agreed – unless I have a lightbulb moment while I’m writing which makes the book stronger, in which case I’ll revise my outline. 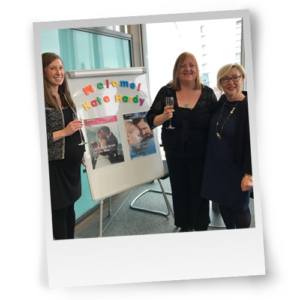 Saggy middle syndrome – both personally and in writing! I do sometimes worry that I don’t have enough conflict layered in. The best solution when I’ve written myself into a corner is to talk to my fellow authors, and ‘thinking out loud’ (whether it’s through email or by sneaking off for coffee and cake) helps me to get unstuck. Read a lot and eavesdrop shamelessly – one overheard remark might spark an idea for a whole book. I think it’d be either Maggie Tulliver (George Eliot’s The Mill on the Floss, which is my all-time favourite novel) or Penitence Hurd (Diana Norman’s The Vizard Mask, which is a close second). The first because Maggie really does follow her heart (even though I think she chose the wrong man); and the second because I love the way Penitence changes from shy child to a strong heroine. Right now, I’m writing a True Love Romance called Diamond in the Snow – it’s a fake fiance book, which is one of my all-time favourite tropes, and I love having a buttoned-up heroine with the hero as the complete opposite. (I also *loved* the research for this – talking to conservation experts in my local stately home and buying textbooks about food in history. Not to mention mentally dressing my husband as Mr Darcy…) I’m also plotting my new Medical Romance, so watch this space! Thank you Kate Hardy, for taking the time to chat to us! 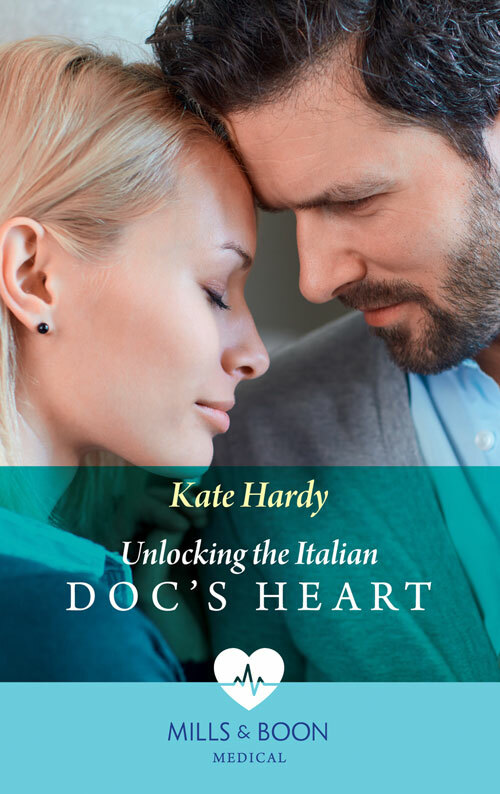 Kate Hardy’s new book Unlocking The Italian Doc’s Heart is out now!